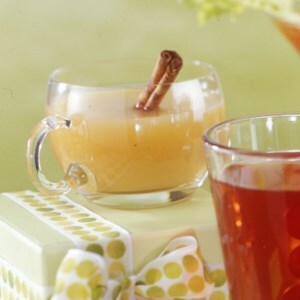 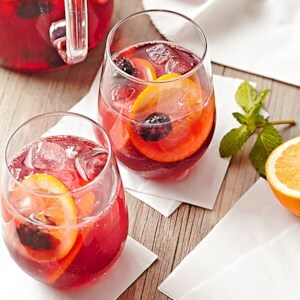 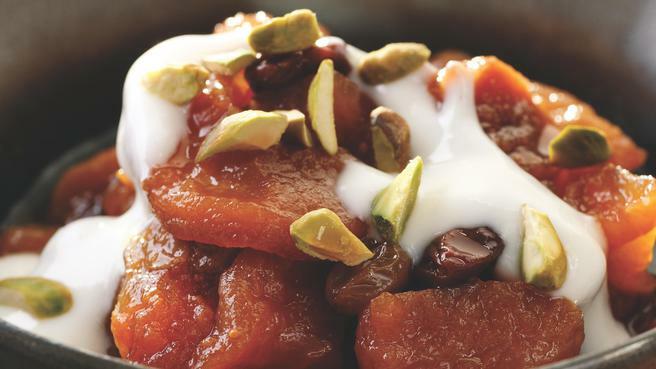 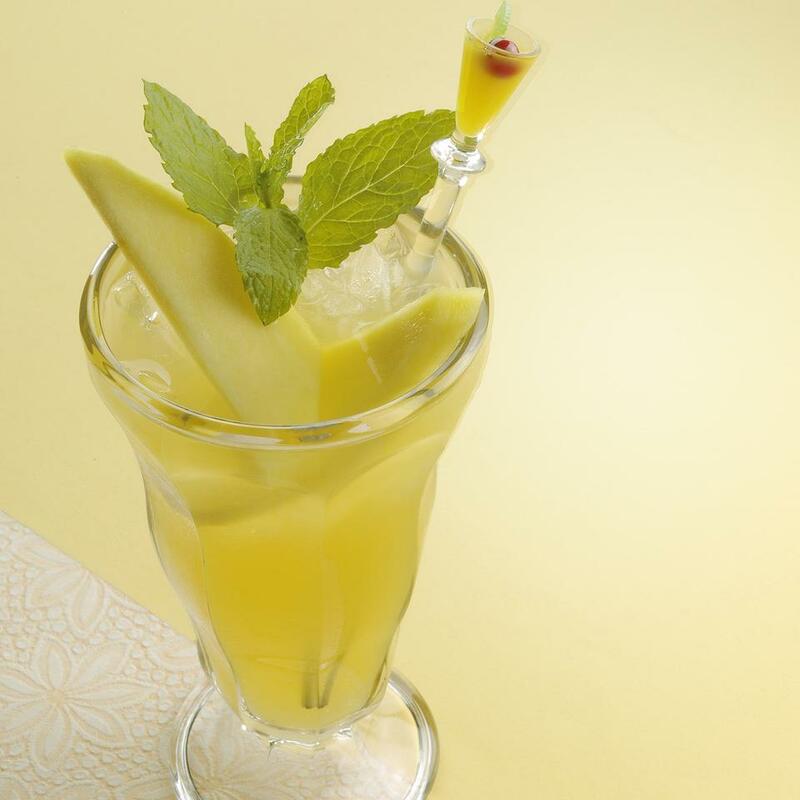 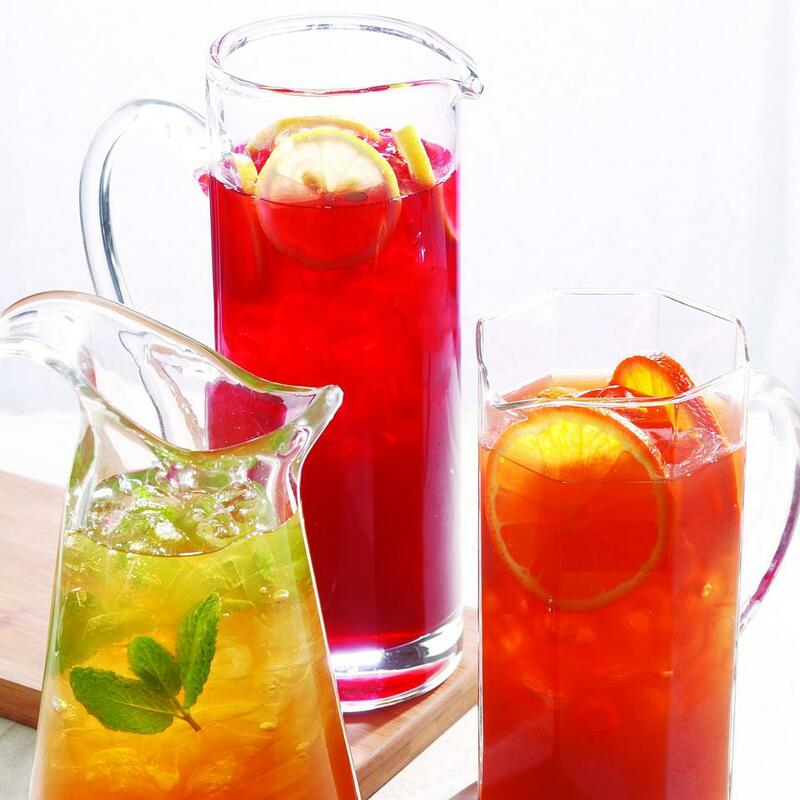 Find healthy, delicious tea recipes including mint, orange and pomegranate tea. 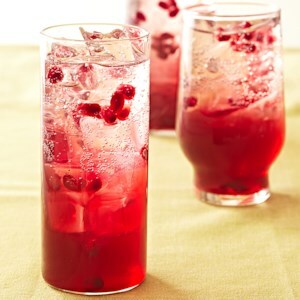 Healthier recipes, from the food and nutrition experts at EatingWell. 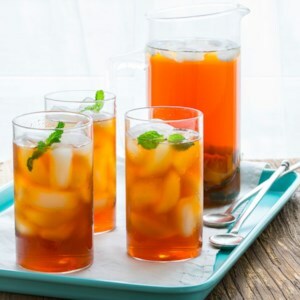 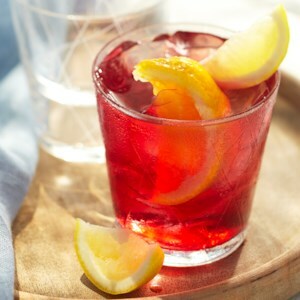 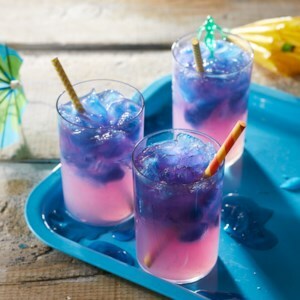 5 expert tips to make the best, healthiest iced tea. 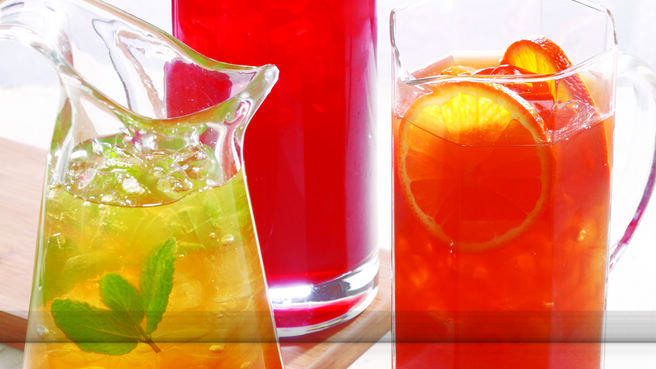 Modern science salutes the health benefits of an ancient beverage. 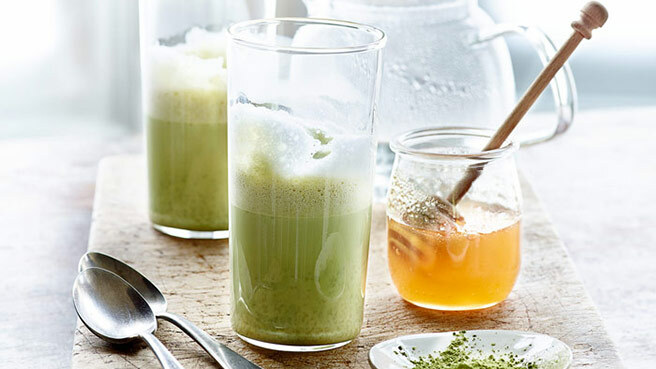 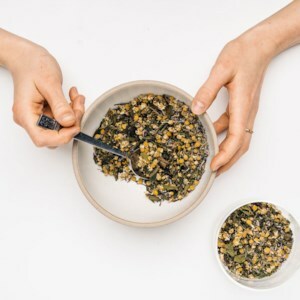 There's so much more to do with green tea than just drink it, try it in these healthy recipes for noodles, dessert and more! 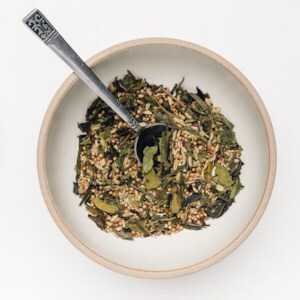 Fresh sage is an aromatic herb perfect for making flavorful caffeine-free tea. 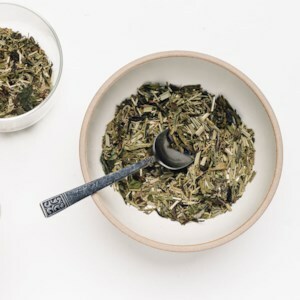 Herbalists say sage tea may even settle upset stomachs and soothe sore throats. 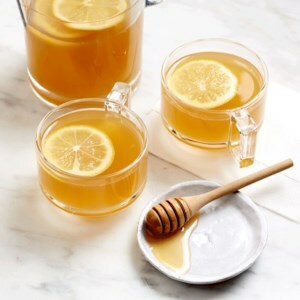 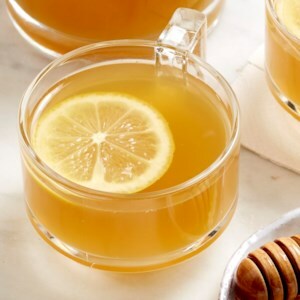 Plus, the honey in this tea recipe can also help calm a cough. 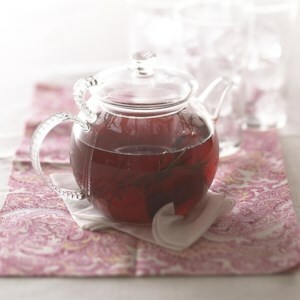 The scent alone of this stress-relieving tea will lead you to relaxation. 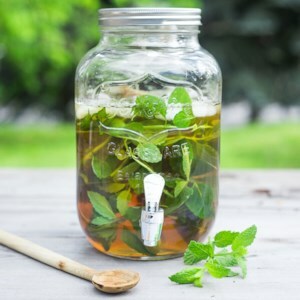 Mint is a wonderful stomach soother and aids in digestion. 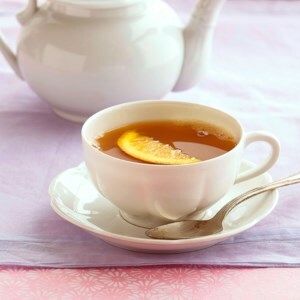 Chamomile and lavender help prevent insomnia and serve as a great combination to sip before bed. 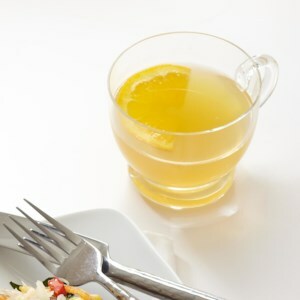 A great way to add some extra energy into your morning routine, this tea is composed of three different types of lemon-scented herbs. 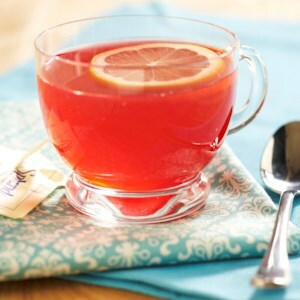 With extra vitamin C and a healthy dose of antioxidants, this tea blend will awaken the senses. 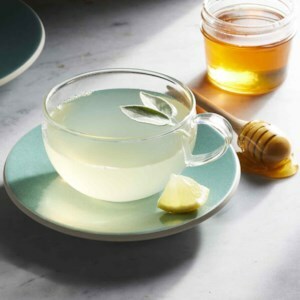 A perfect blend to sip on after meals, this healthy digestion tea contains peppermint, which helps soothe the stomach and helps combat IBS. 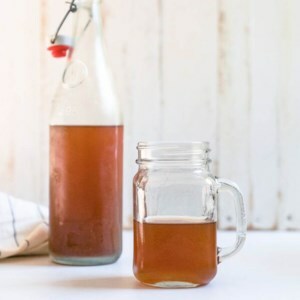 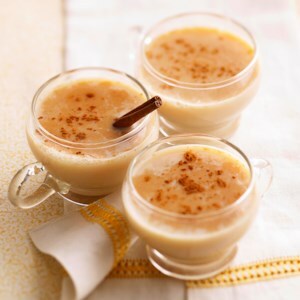 It's easy to make this coffeehouse drink at home in under 15 minutes--all you need is black tea, milk and spices!